Have you read about the health benefits of drinking apple cider vinegar? Sounds strange, but this tart liquid packs a powerful punch when it comes to health benefits. 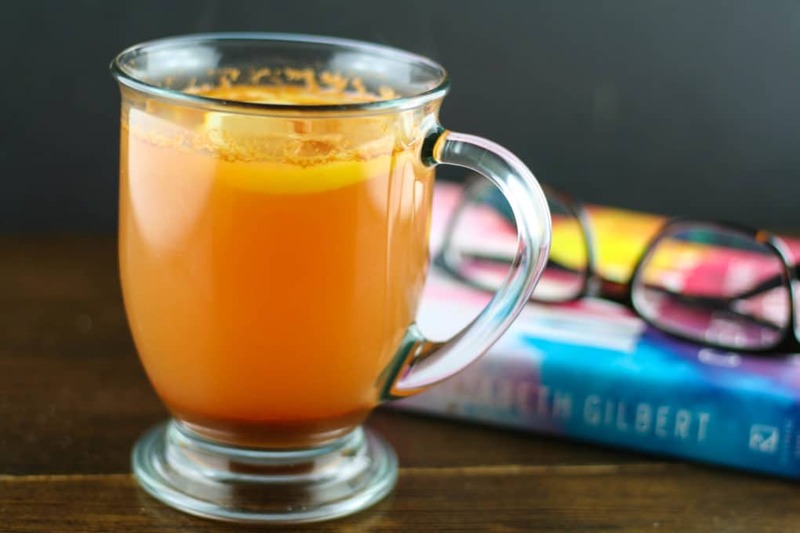 This apple cider vinegar detox tea is the perfect warm drink to start your morning off with a good cleanse (then you can switch to coffee, deal?). Add in the warm lemon water and cayenne pepper and you’ve got a triple whammy in the detox department! Consuming just a tablespoon of apple cider vinegar a day can help promote a healthy blood sugar and improve nutrient absorption. You can read about the health benefits of ACV here. One note, be sure to buy organic, unfiltered apple cider vinegar. 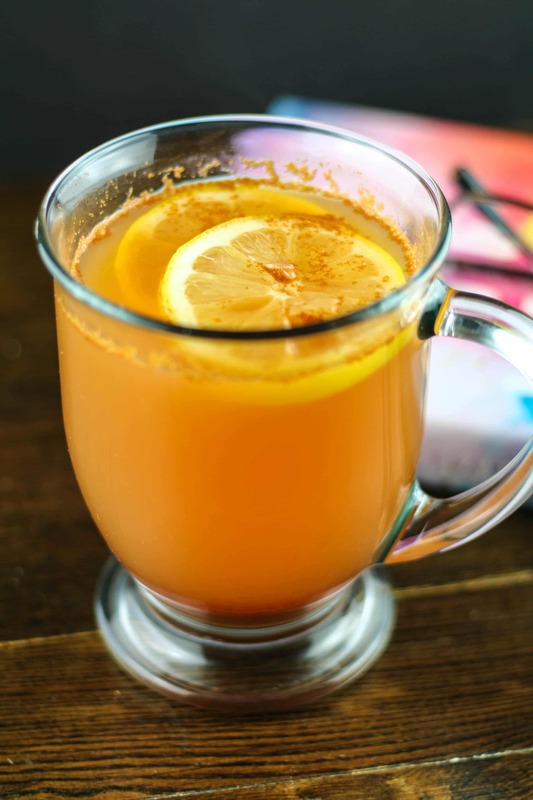 Drinking warm lemon water with cayenne pepper is another favorite detox drink amongst the healthy living community. The combination of the two helps aid with digestion, boosts your immunity and energy, and can also aid with healing your gut. 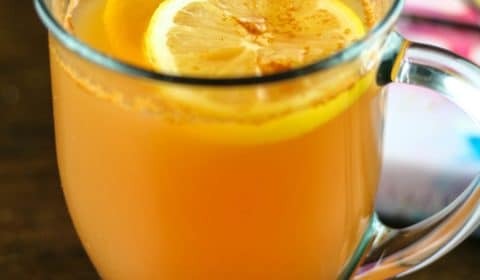 You can read about the benefits of lemon water and cayenne pepper here. With this detox tea, I added in honey and cinnamon to help counteract the tartness of the ACV and lemon juice.